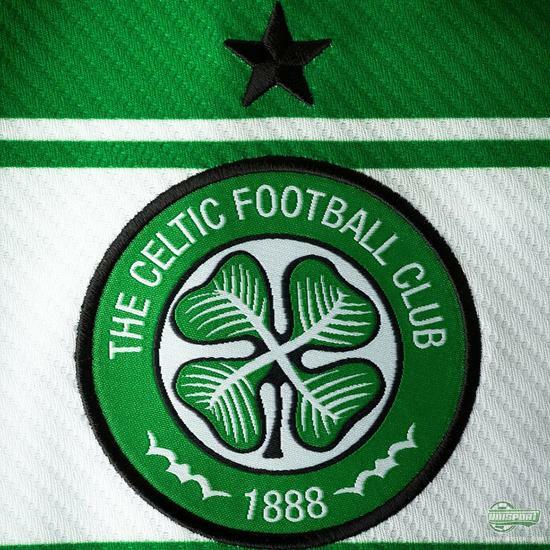 For more than 100 years Celtic have displayed their club pride in the famous green and white colours. Now New Balance can proudly present the brand home-shirt for the historic Scottish club, which exhibits the passion everyone associates with the club. 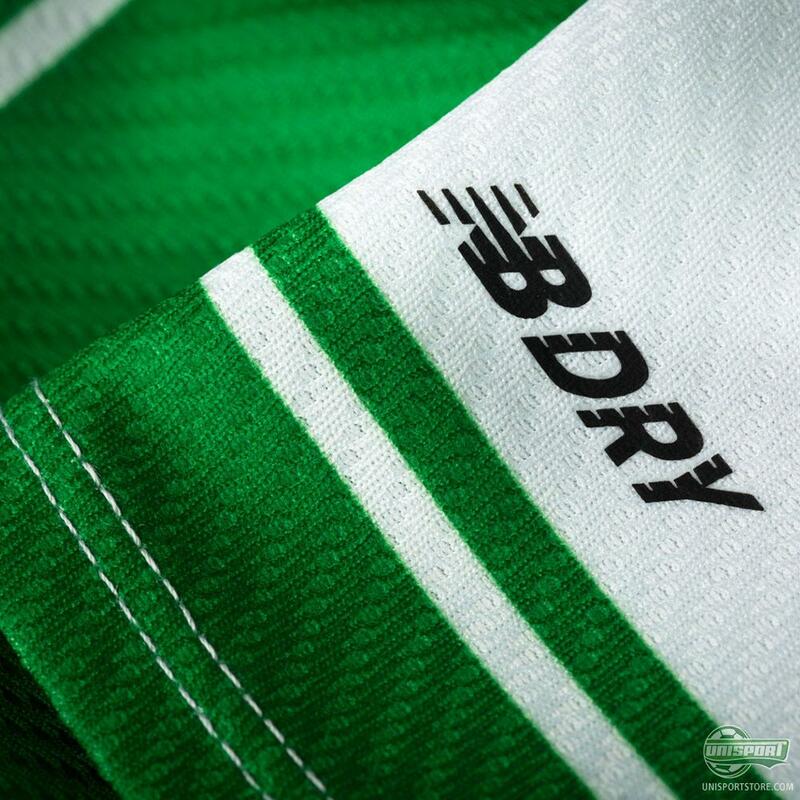 “Live for Celtic” is what New Balance have named the campaign connected to Celtic’s newest home-shirt. New Balance have also kept the DNA that has been deeply rooted in the famous club for centuries. 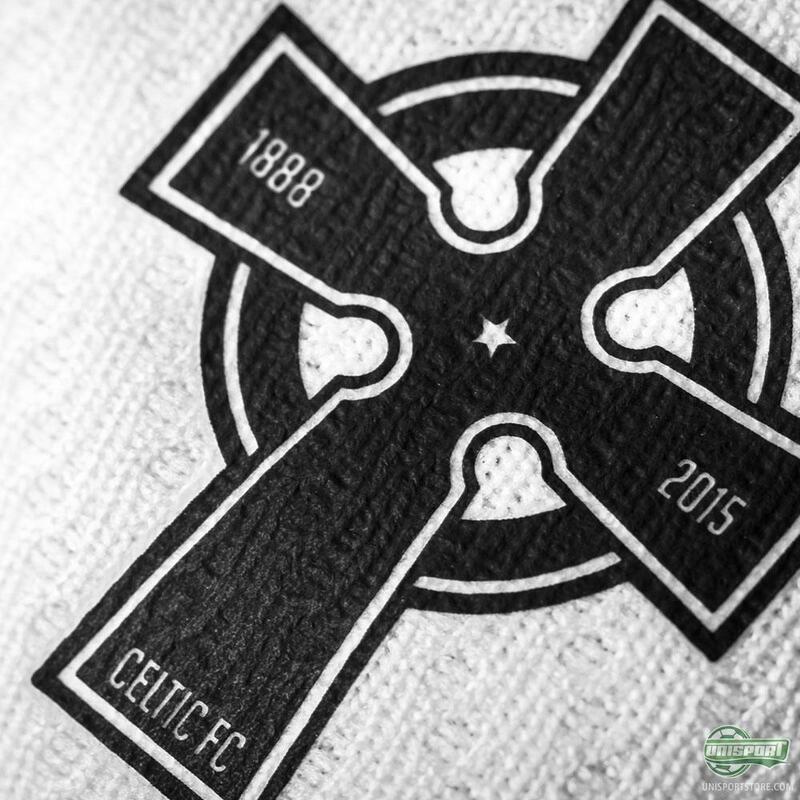 A culture that is also shown off on the inside of the collar, where you see the worlds “A Club like no other”. Are you Celtic through and through? 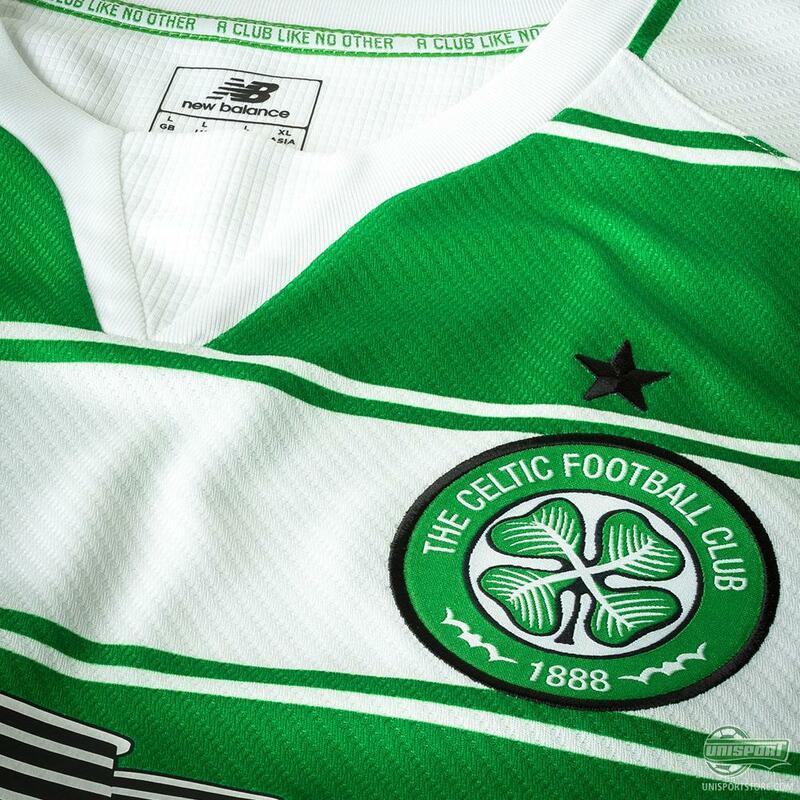 You can pre-order the 2015/16 shirt right here. And when you then consider that throughout Celtic FC’s 127 year lifespan, the club has never been relegated, while also picking up 46 Scottish Premier League titles, you just have tip your hat in acknowledgement of what truly is a club like no other. 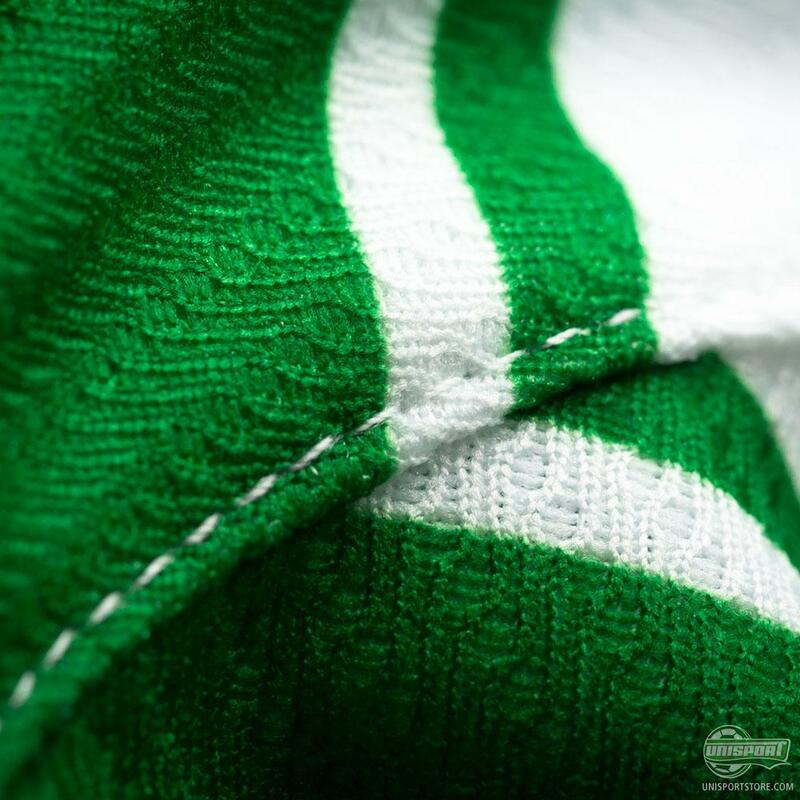 The shirt itself builds on the traditional design, with the horizontal white and green hoops. 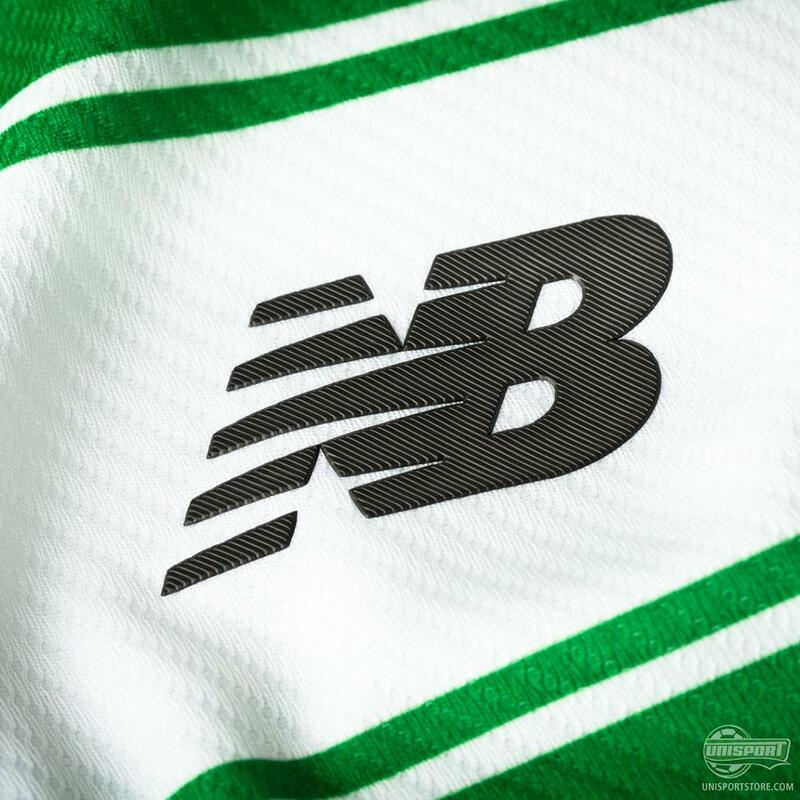 On top of the traditional look New Balance have also incorporated technologies like NB Dry and NB Flex, which will help improve the player’s performance. 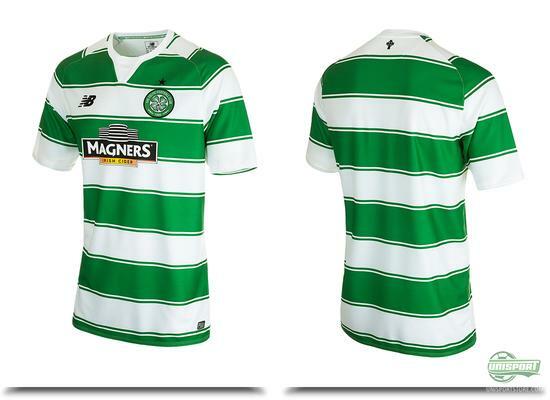 You can pre-order the new Celtic FC home-shirt right here. 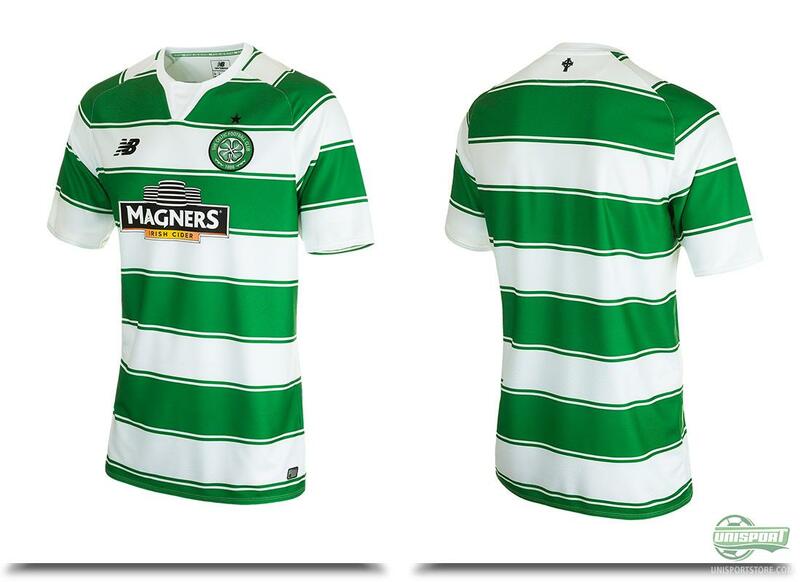 The Hoops are ready for a new season with their new home-shirt. In an interview in connection with the launch club captain Scott Brown couldn’t hide how excited he was to wear the new shirt. Are you as psyched as Brown?